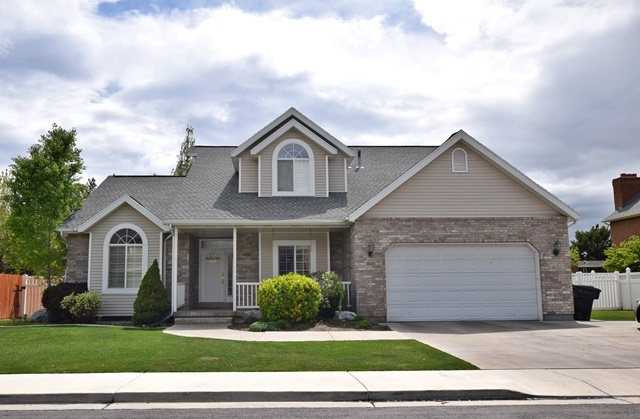 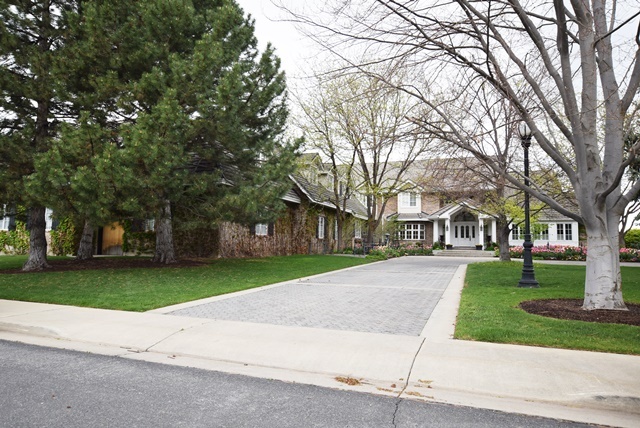 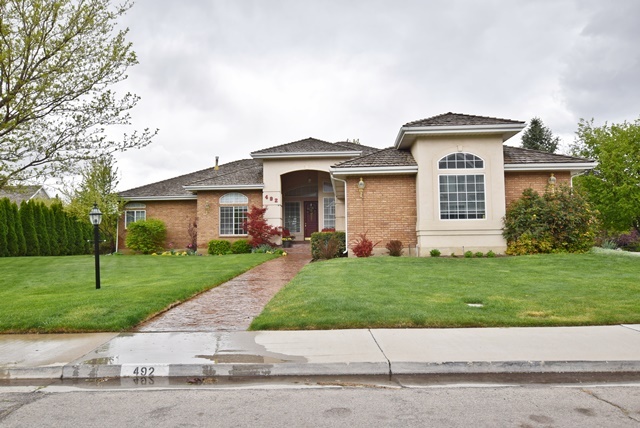 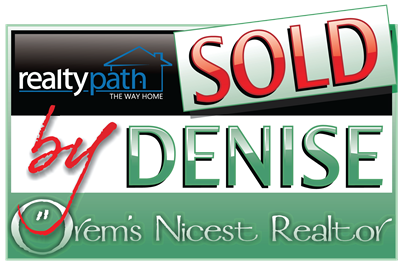 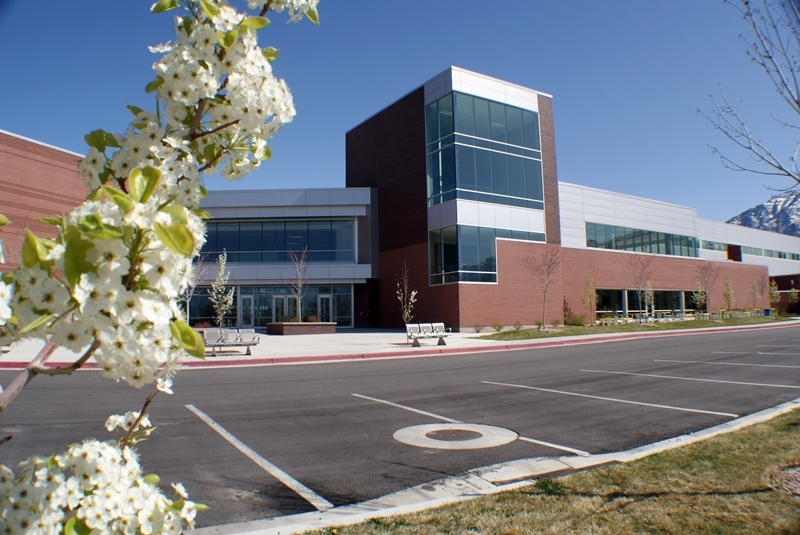 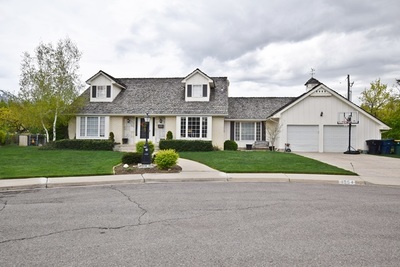 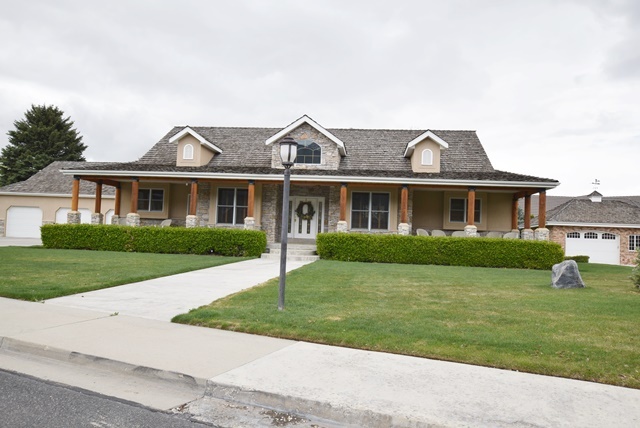 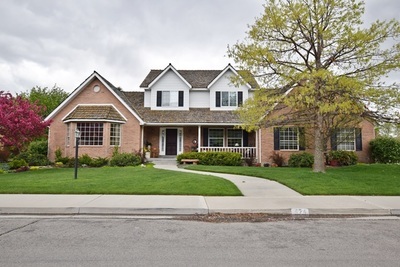 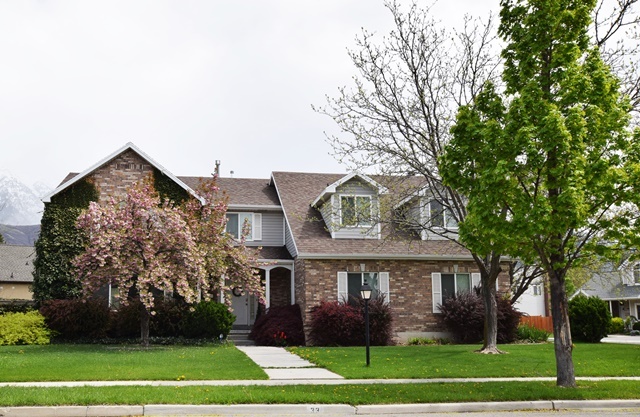 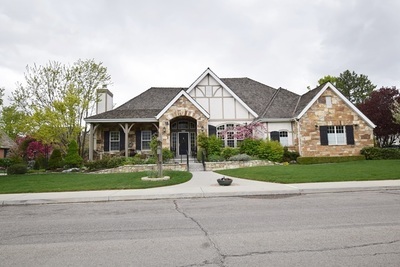 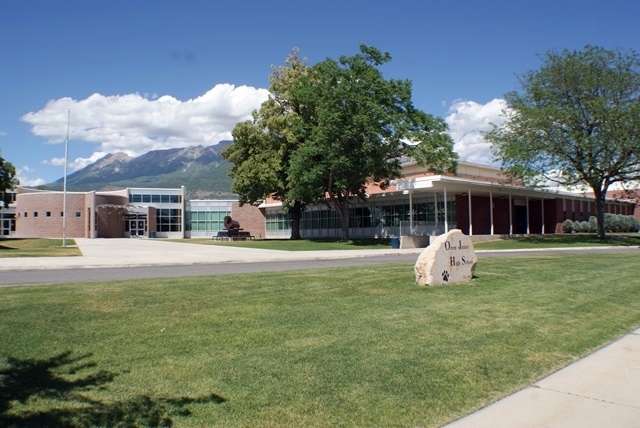 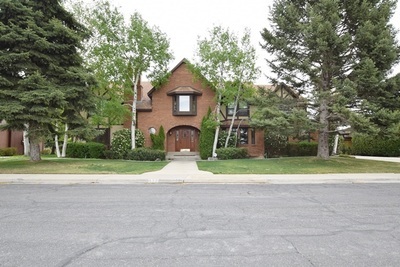 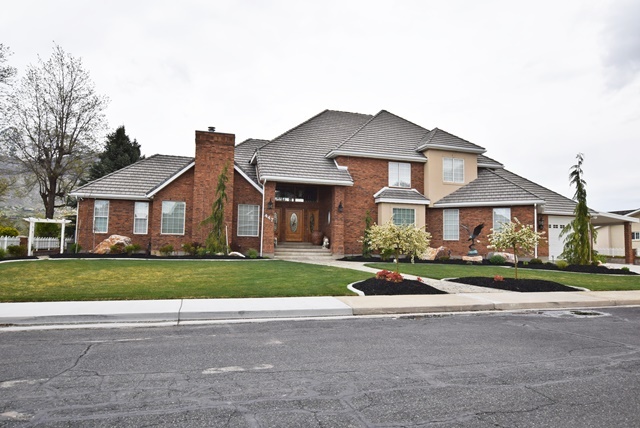 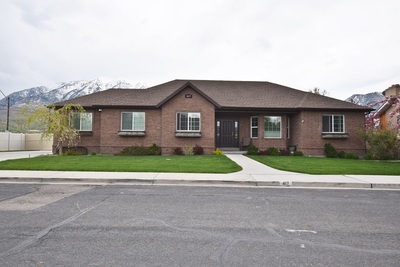 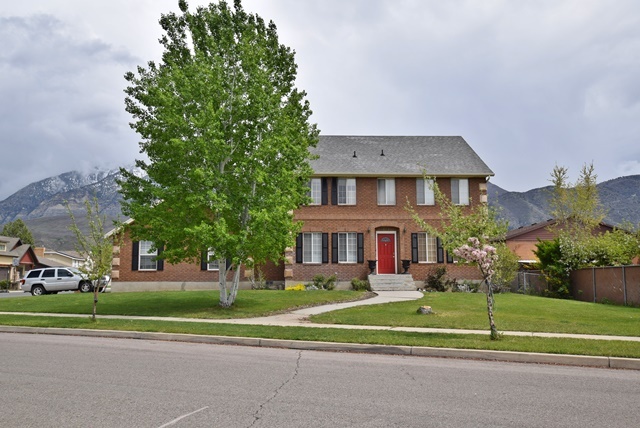 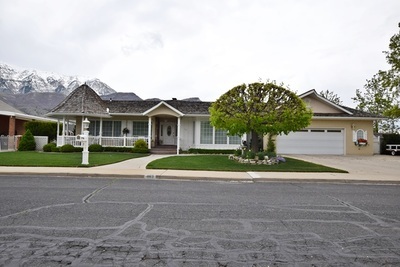 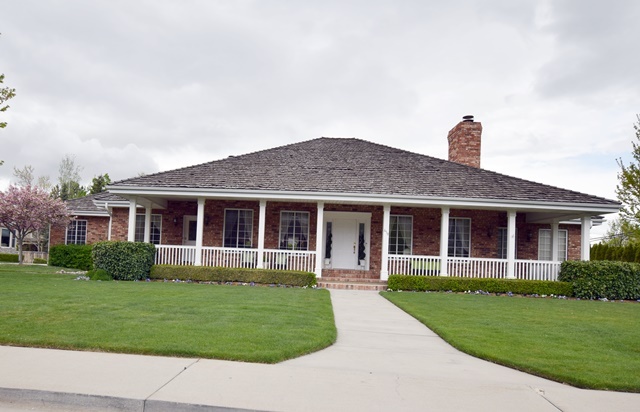 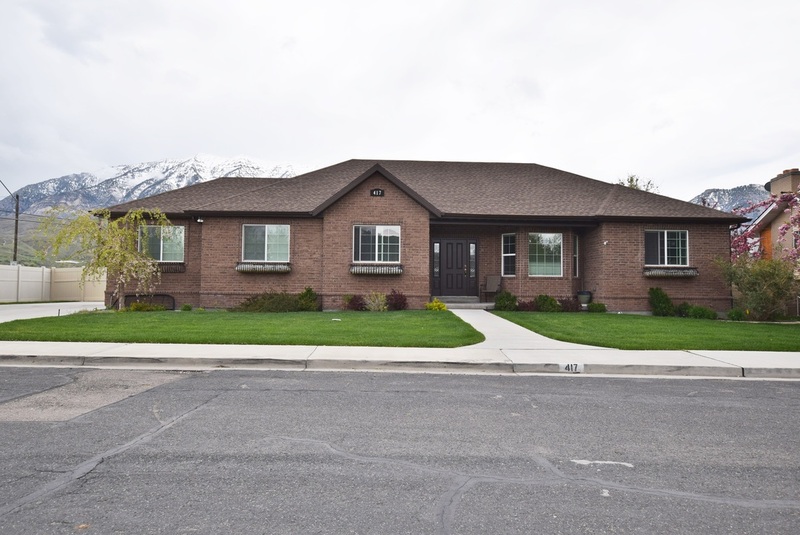 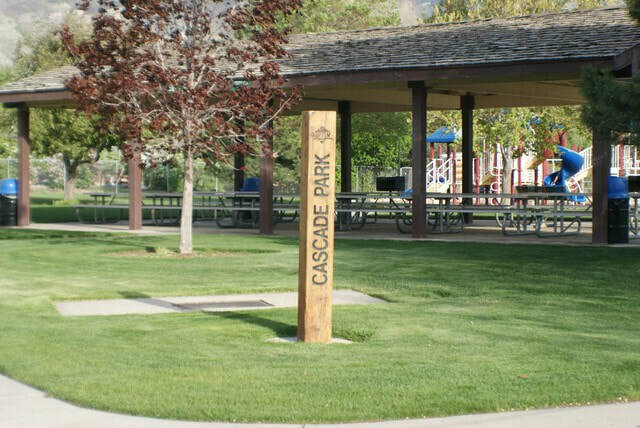 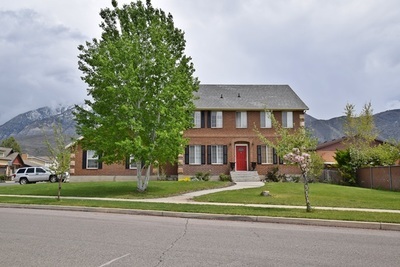 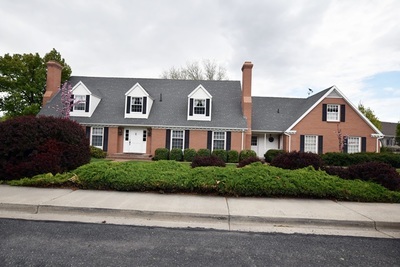 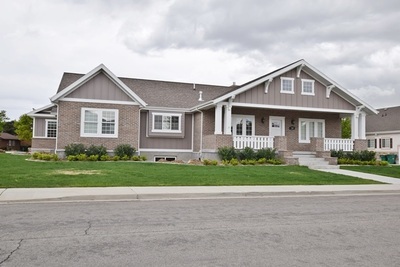 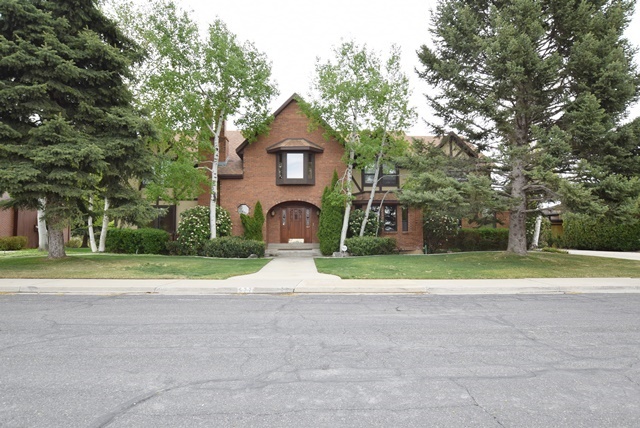 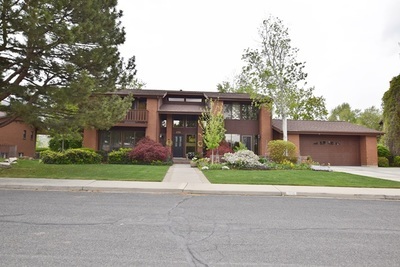 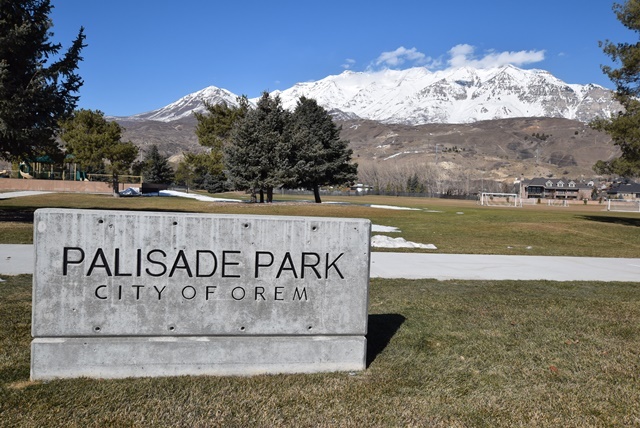 Palisades Drive in Orem has always been one of the most desirable street addresses for decades. 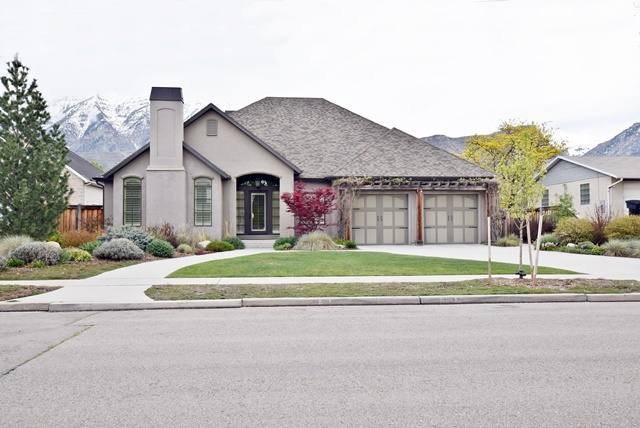 Homes on the eastern side have spectacular mountain and Riverbottom views. There are luxury homes from the 70's, 80's, and today. 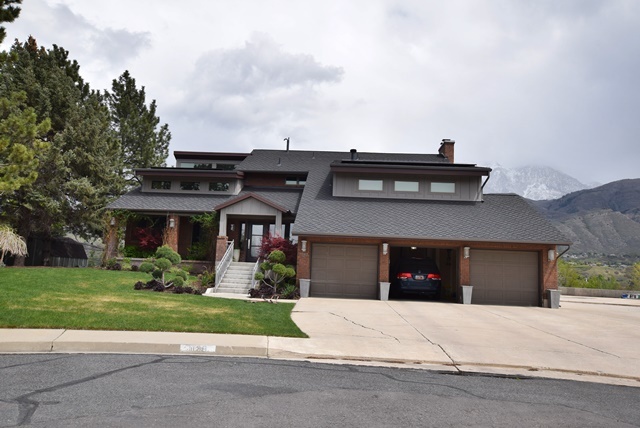 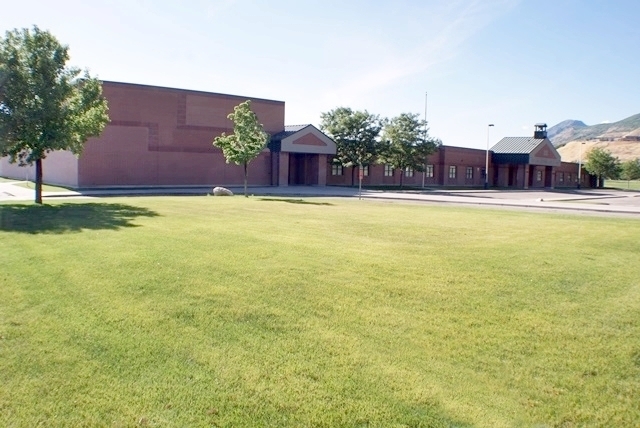 View Palisades Dr Homes for Sale!